It gives you a wide awake sensation – Coffee is a wildly popular beverage for this reason alone, and the effects of its caffeine can be a major concentration booster. It can combat depression, lower suicide risk and improve your mood – Coffee consumption stimulates the production of neurotransmitters including noradrenaline, serotonin and dopamine, all of which put you in a good mood. Additionally, the risk of suicide can be reduced by 50% simply by drinking two cups of coffee a day. It contains lots of antioxidants – The damage of free radicals can be greatly reduced by drinking coffee, although many people claim that the presence of antioxidants is minimal. Get more out of your workout – Due to a boost in adrenaline, your performance levels can increase by up to 12% by sipping a cup of black coffee an hour before your workout. 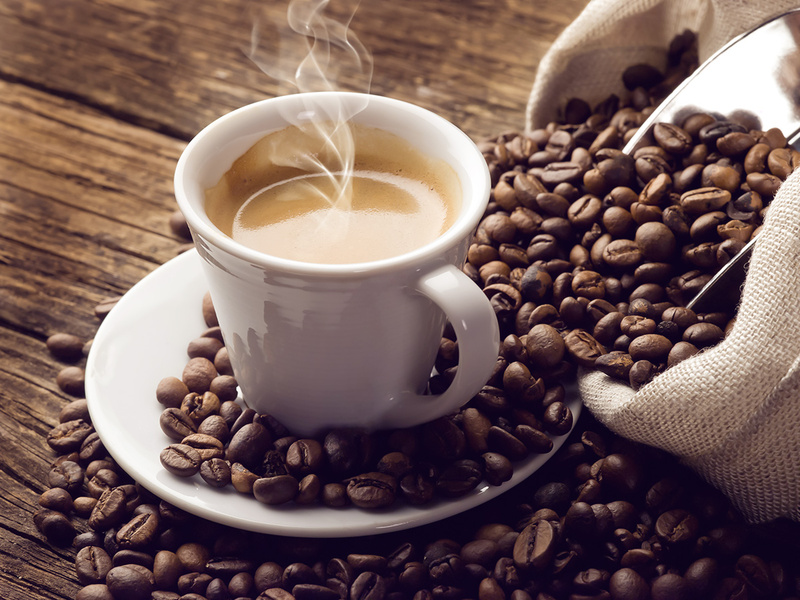 It can help with weight loss – Coffee has an abundant supply of magnesium and potassium, which both help the body to use insulin, making coffee capable of managing blood sugar levels and reducing sugar cravings. It safeguards your brain – Your risk of developing Alzheimer’s disease and dementia is reduced when you consume caffeine on a regular basis. It protects against many diseases – Drinking coffee can lower your risk of everything from stroke and certain cancers (including basal cell carcinoma, endometrial and prostate), to Parkinson’s disease and Type II diabetes. Drinking lower quality coffee is risky – Poor quality coffee typically contains a lot of impurities which are known to cause stomach problems, jitteriness, headaches, etc. It might keep you awake – As caffeine can negatively affect your sleep, it is best to consume it in the earlier part of your day. 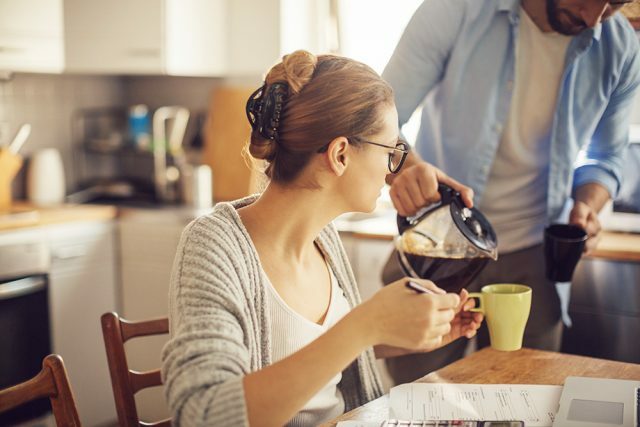 While the average individual can handle up to 400 milligrams per day (roughly 4 cups), those who find themselves particularly sensitive to caffeine should consume less or none at all. LDL cholesterol levels can go up with non-filtered coffee – Although people with normal cholesterol levels are rarely affected, anyone with high cholesterol should avoid coffees including french press, turkish coffee and espresso in favor of filtered coffee. Pregnant women should avoid it – While many doctors approve of one cup a day for most pregnant coffee addicts, it is even better to give it up completely during pregnancy since unborn babies are particularly sensitive to caffeine. Although children, people with high cholesterol, pregnant women and caffeine-sensitive individuals should limit or completely eschew drinking coffee, the majority of the population can safely drink a moderate amount each day to take advantage of its health benefits.